One of our most popular choices. 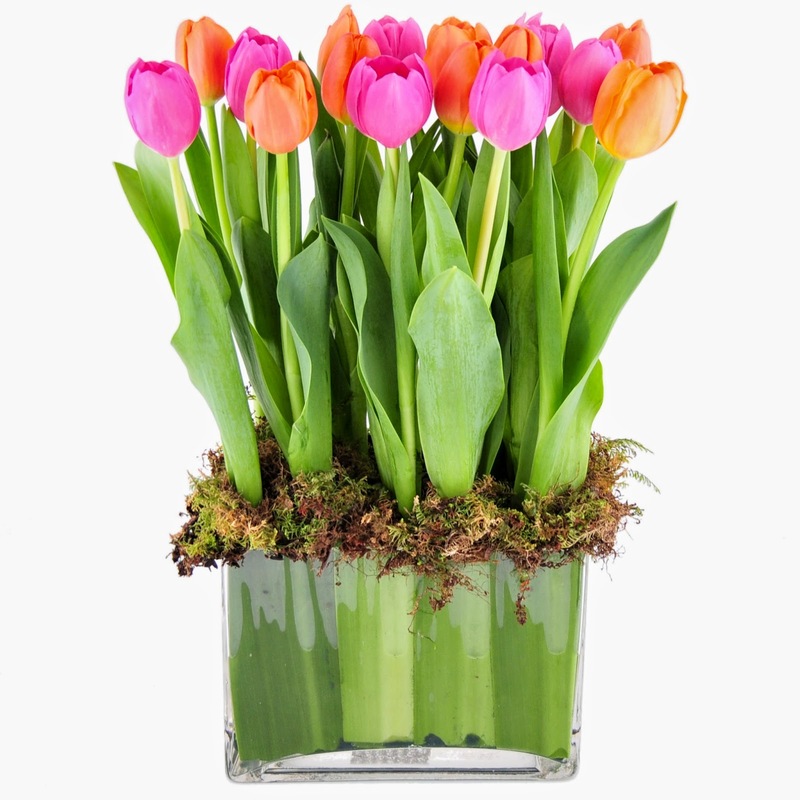 A stunning vase of fresh mixed Tulips displayed in our signature vases. The vase is wrapped in dried lotus leaf and topped with wild moss. 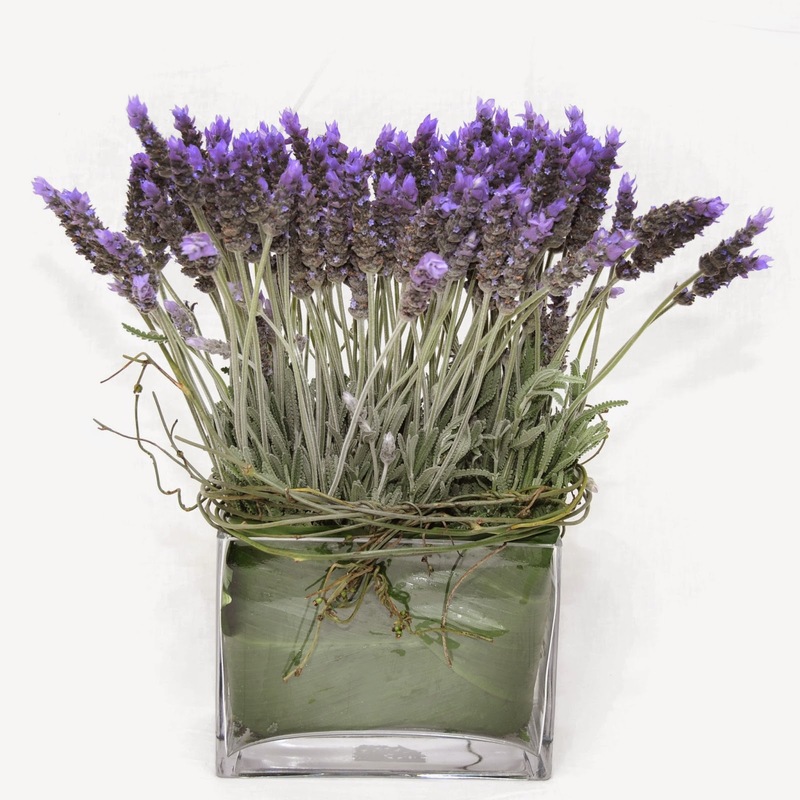 Our Lavender Garden comes clustered in a lovely glass trough wrapped in dodda vine. The unmistakable fragrance of lavender wafts from many a country garden through summer. Bring its magic indoors for an instant ambiance of soft-focus romance. A stunning vase of fresh mixed Poppies displayed in our signature vases. 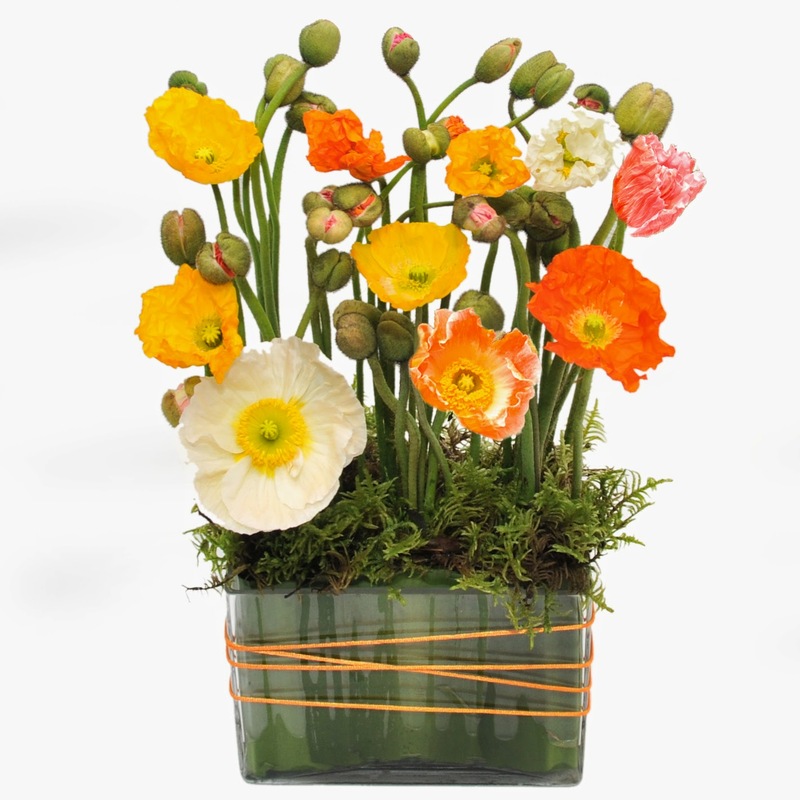 An amazing gift that will transform before your eyes as the flowers POP out of bud.